Hi there, my darlings! I have a quick late-night post for you guys! This weekend has passed in a total whirlwind as I completed a massive swatch-a-thon--the tally stands as we speak at 12 polishes and 4 nail art looks! Phew! But after such weekends, my hands and cuticles are often in need of some serious TLC...which brings us to tonight's post. 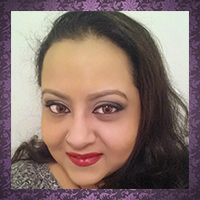 I'd like to share with you all my experience with Bee Naturals' Miracle Skin Creme! Our Creme is a Blend of Time Honored Ingredients From Nature That Will Soothe, Soften, Nourish and Pamper Your Skin. It can be used for the face, lips, hands.....anywhere your skin needs a little tender loving care. Made With All Natural Ingredients - Olive oil (olea europaea), beeswax (cera alba), virgin coconut oil (cocos nucifera), honey, propolis and rosemary (rosemarinas officinalis). IMPRESSIONS : After a hard night of swatching, this stuff feels AH-MAZING! 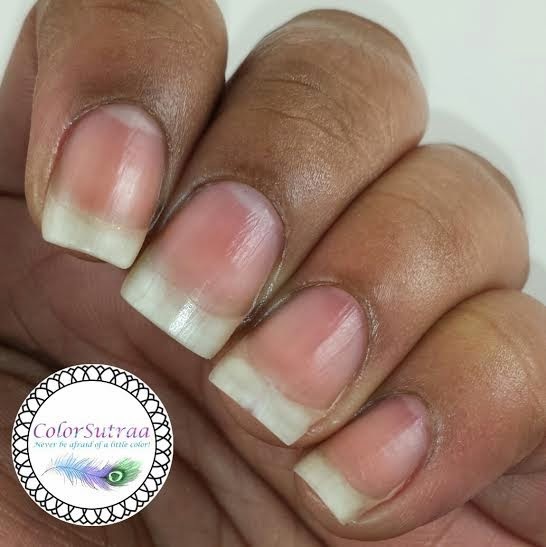 It's a solid at room temperature so you just swipe a little with your fingers and apply to the areas that need a little pampering, in my case, that's usually the fingers, knuckles and especially the cuticles. The creme absorbs super quickly and leaves my skin feeling soft and hydrated without being sticky--I hate stickiness so this is a huge plus for me! 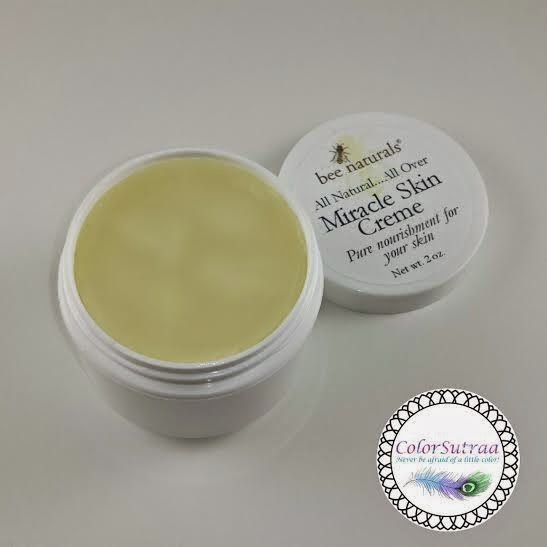 Although I personally would prefer a mild fragrance to it, the Miracle Skin Creme is unscented and all natural, so it's great for those who have fragrance allergies or particularly sensitive skin. It's so gentle. you can even use it on your lips! So there you have it, my darlings! 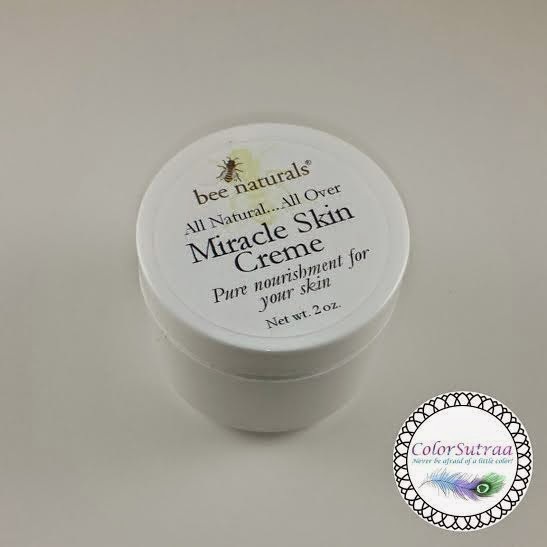 If you're looking for a gentle yet nourishing multi-purpose creme, try Bee Naturals' Miracle Skin Creme--you can find it ON AMAZON HERE for the price of $14.92 for a 0.7 oz tub.